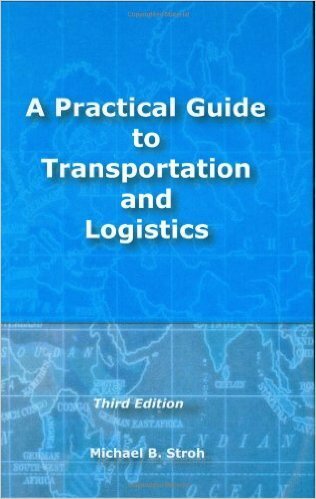 The professional development books below have been reviewed and chosen by the Society for offer to members to increase purchasing and related subjects knowledge. 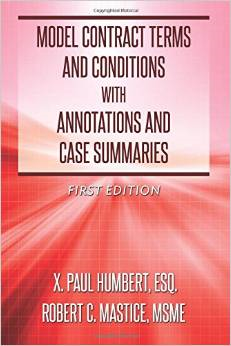 Some procurement books are exclusive products of the American Purchasing Society and cannot be purchased anywhere else. 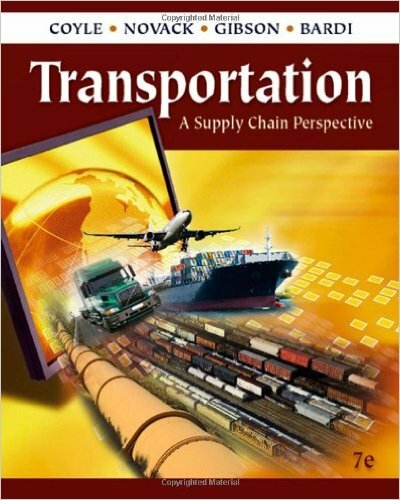 We have a wide range of subjects, from supply chain management books to books on inventory management. 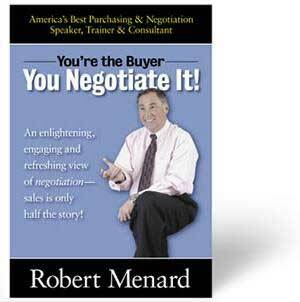 Increase your knowledge with these books on purchasing management today! 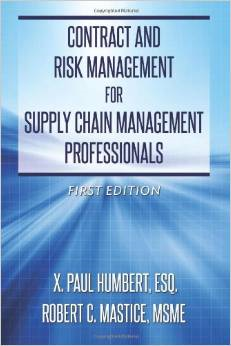 Also, please check out our purchasing and supply courses to increase your purchasing know-how. 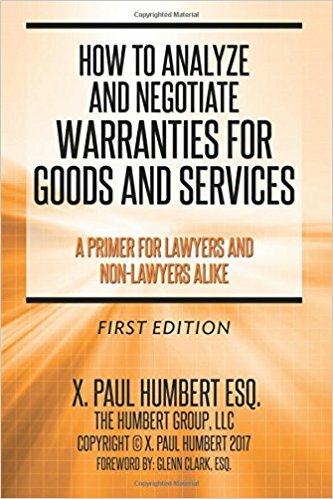 How To Anaylze And Negotiate Warranties For Goods And Services Author: X. Paul Humbert, Esq. Sale! 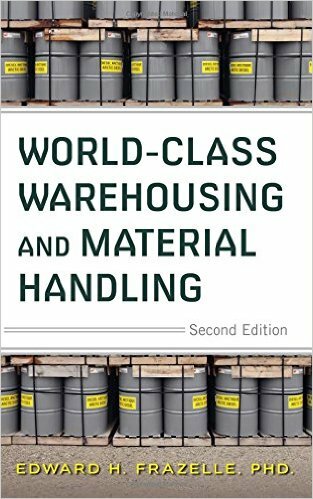 World-Class Warehousing and Material Handling, 2nd Edition Author: Edward H. Frazelle, Ph.D.
New! 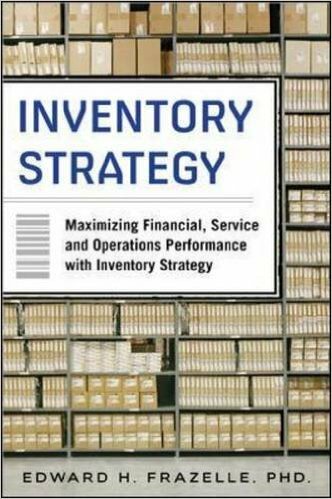 Inventory Strategy Author: Edward H. Frazelle, Ph.D. Managing Indirect Spend Author: Joe Payne, William R. Dorn, Jr.